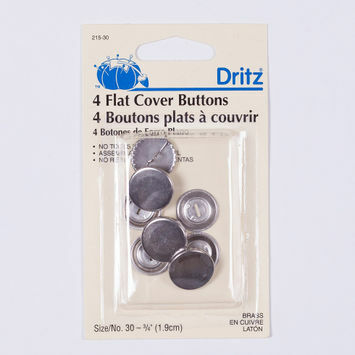 Covered buttons are fabric-covered buttons with shank banks that are often customized for a self-designed garment or home project. They can be used for a variety of applications including DIY craft, wearable items, and home accessories. 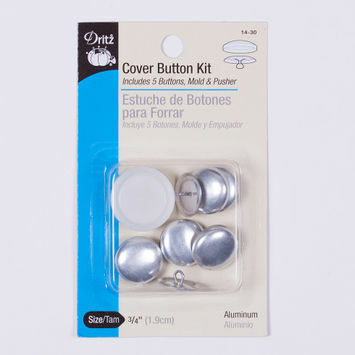 Mood carries a variety of cover buttons for all your decorative and fastening needs!